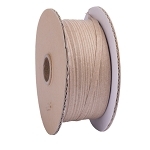 #01-2460 This replaces the 01-1500 twist tie ribbon. 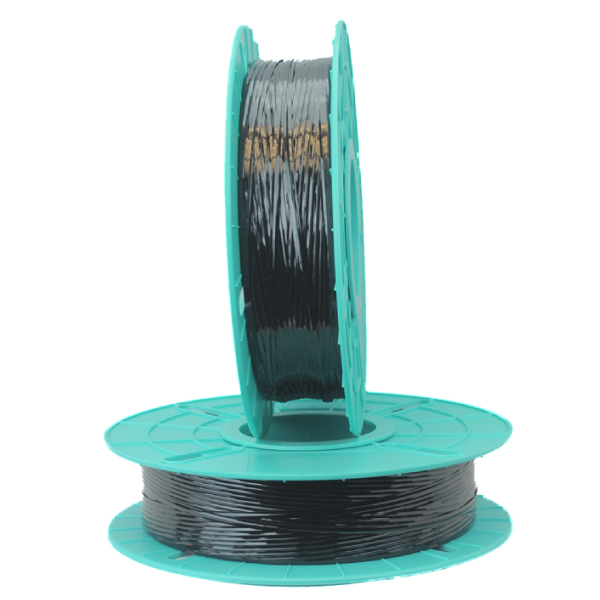 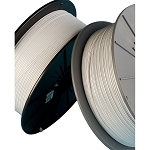 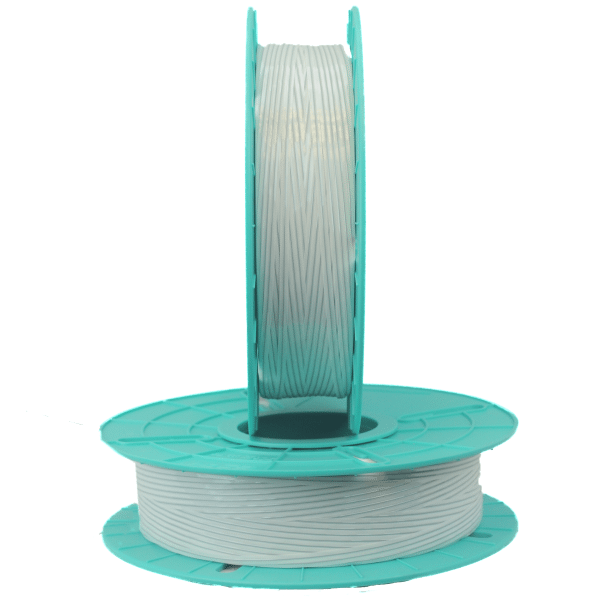 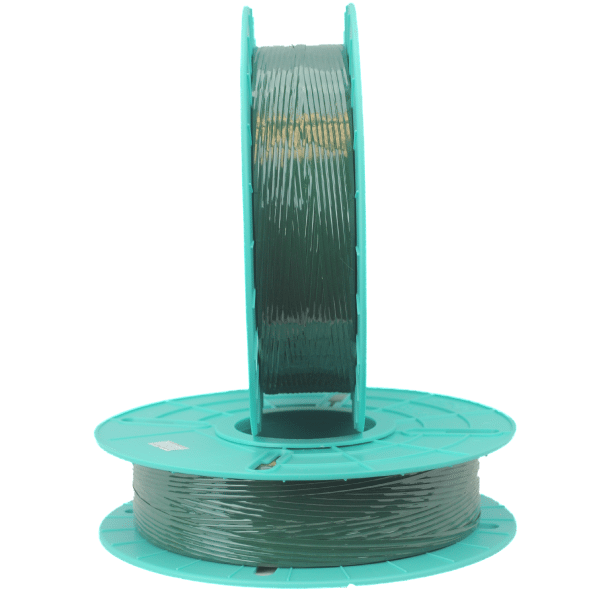 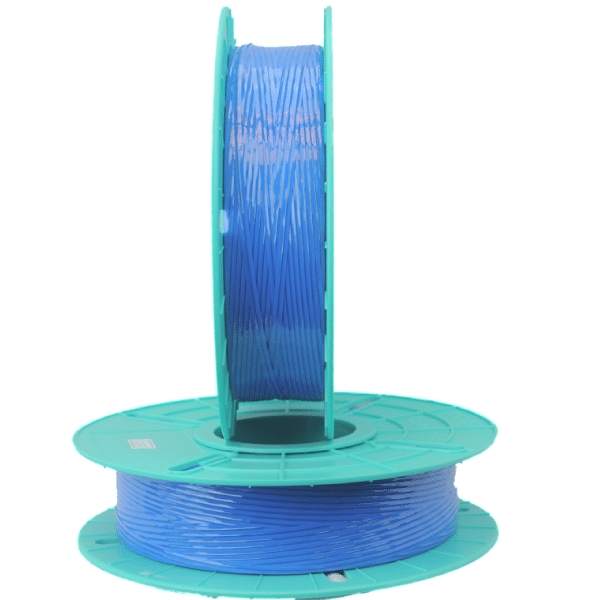 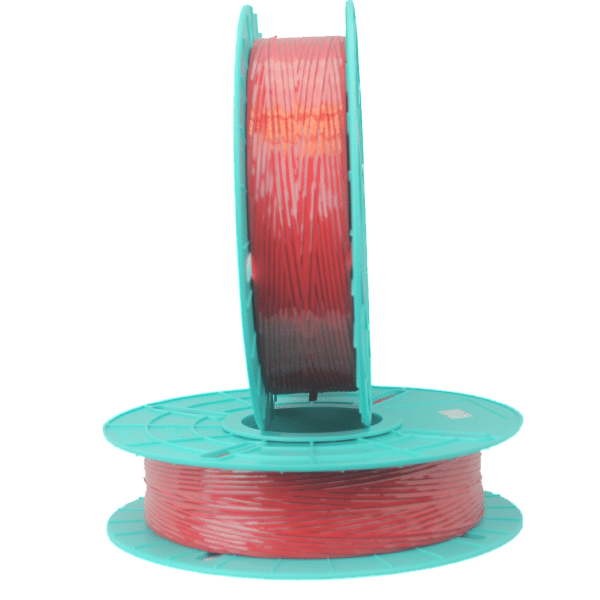 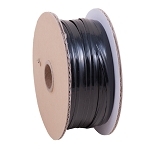 It's a 960' longer spool that is the same price per foot as the old 01-1500. 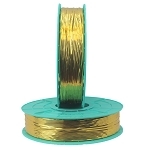 2460 foot spools of plastic and plastic twist tie ribbon, 5/32" x 27 gauge wire, designed for use on Tach-It Models #3100, #3555, #3556, #3558, #3559, #3560, #3565, #3567, #3568, #3570 and most existing twist tie machines. 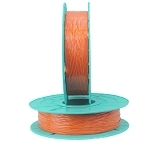 Available colors : red, white, blue, green, yellow, orange and black. Choose your desired color from drop-down list.